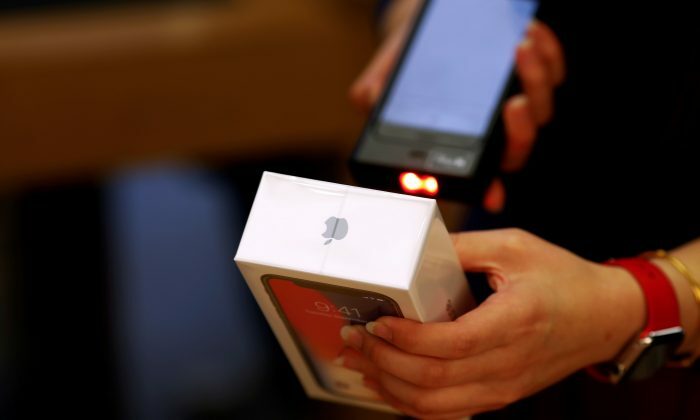 Apple Inc iPhone sales in China fell 20 percent year-on-year in the fourth quarter of 2018, data from industry research firm IDC showed on Feb. 11. A separate report from another common industry source, Hong Kong-based Counterpoint, earlier this month confirmed a similar sharp fall in sales in India—another big emerging market where Apple is struggling. By Patrick Graham. The Epoch Times edited this report.